Showing results by narrator "Dominic Lopez"
When an elephant escapes from the London Zoological Gardens, Holmes and Watson become embroiled in one of their strangest cases yet. 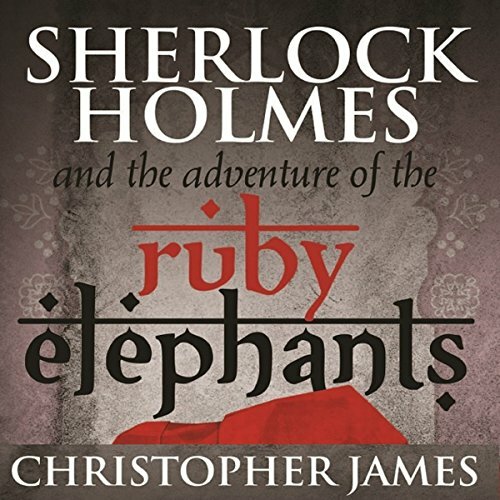 Engaged by a jeweler in fear for his life, the trail leads Sherlock to two secret societies, each pursuing the eight ruby elephants said to unlock a vault containing the lost Nizam diamond. Standing in his way are some deadly foes: the Archangels, assassins in top hats and tailcoats, hell-bent on the murder of the great detective and the acquisition of the treasures of the realm. It is summer 1895 and a lost play by William Shakespeare is discovered. While being authenticated by scholars in Oxford there is a break-in and the 300-year-old quarto is stolen. 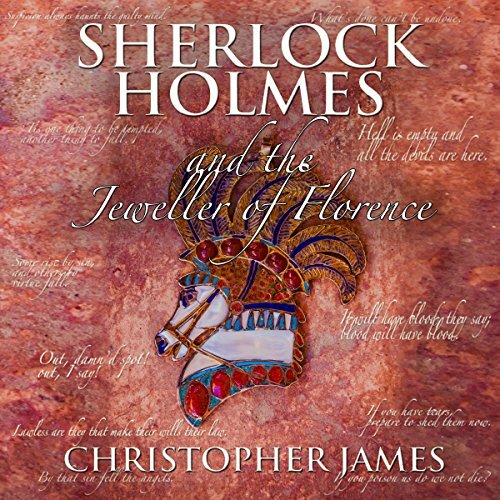 Holmes is engaged in the most unusual of circumstances and together with the faithful Dr. Watson, they are soon on a trail which takes them from the Epsom Derby to Epping Forest and the great city of Florence itself. But this is not the only case brought to 221B Baker Street during this eventful year. 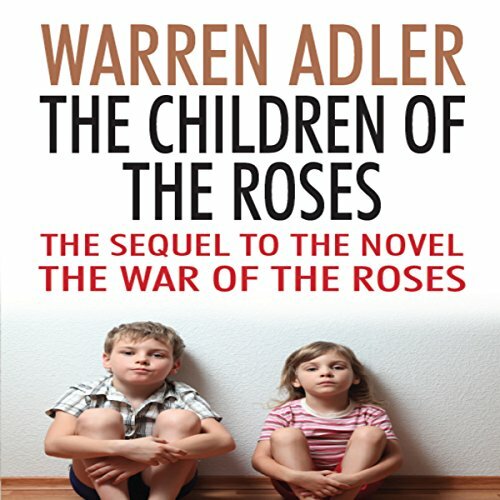 Armed with the emotional mayhem inherited from their parents as well as compounded pressures involving a depraved headmaster, clandestine affairs, and Victoria's male-hating mother, The Children of the Roses presents a gripping story of the lengths to which parents will go to protect their children. Little more than a child herself, Josh's ever-sympathetic and overstuffed sister, Evie, lavishes her "food is love" obsession on her beloved niece and nephew, who are coping with their own sense of loss. 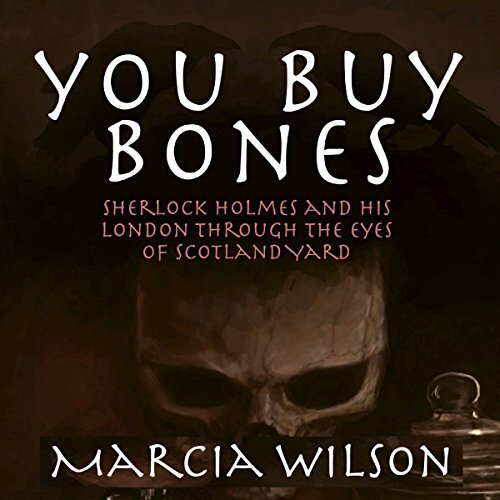 Poltergeists, Egyptian myths, and a series of murders make 1898 a year Sherlock Holmes will never forget. From Camden Town to the diamond district, no part of London is safe. 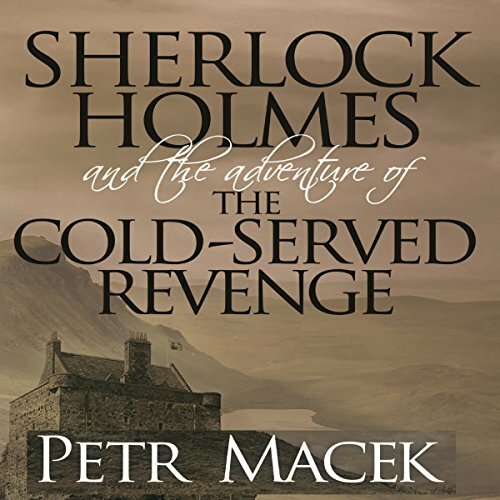 It will take all of his skills if Holmes is to keep himself, Doctor Watson, and their friends free from harm. He doesn't need any distractions. What a time for Lady Beatrice to be trapped in a volatile Paris. When a half-naked man is found gibbering on the moor, Sherlock Holmes uncovers a series of bizarre murders. At their heart lies a shadowy figure known only as The Sorcerer. He can talk to the dead, they say. He can bend any will to his own. Even a will as formidable as the detective's. The investigation leads from Dartmoor to Ireland and, ultimately, back to one of the most terrifying scenes of his career. 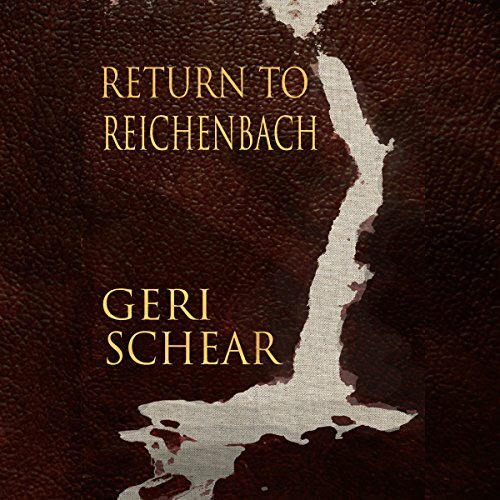 Can Holmes survive the Reichenbach Falls a second time? Europe 1911. The great powers vie for influence and are divided by political quarrels. War is in the air. 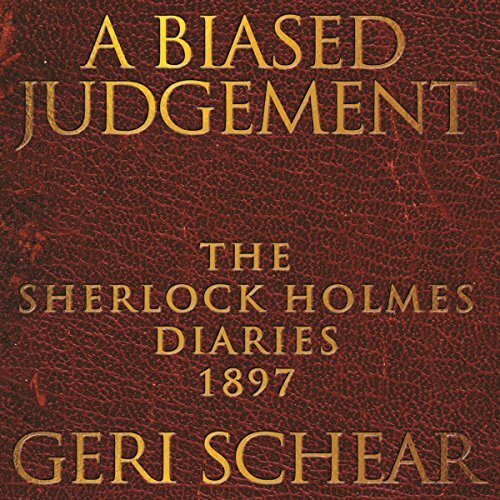 For retired detective Sherlock Holmes, who has just suffered a coronary, these distant matters are of little concern. But politics are about to turn his quiet country life upside down. 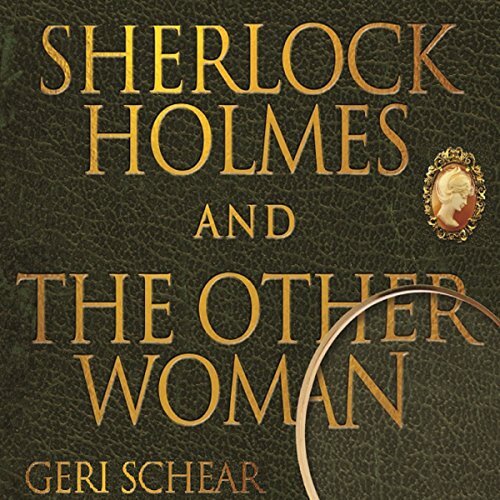 Mycroft, the detective's politician brother, has asked Holmes to investigate the murder of a powerful industrialist and the mysterious kidnapping of the King's nephew. A Bit of Respect for the Working Detectives! Sherlock Holmes' relationship with the band of street Arabs, known at the Baker Street Irregulars, has largely been untold - until now. Holmes sometimes relied upon a gang of adolescent boys and girls who he recruited from the slums of London. 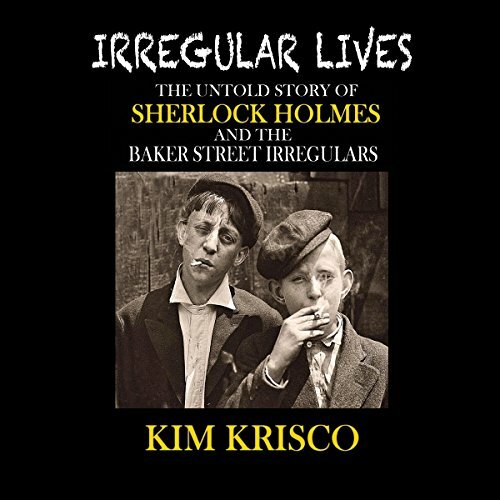 Indeed, some of Sherlock Holmes's most bizarre cases involved the irregulars: a hideous execution of a man who had been strapped to the barrel of a cannon, a fiend who hoped he could live forever on the blood of others, and the largest jewel robbery in Britain. Imagine if Sherlock Holmes was a bear! 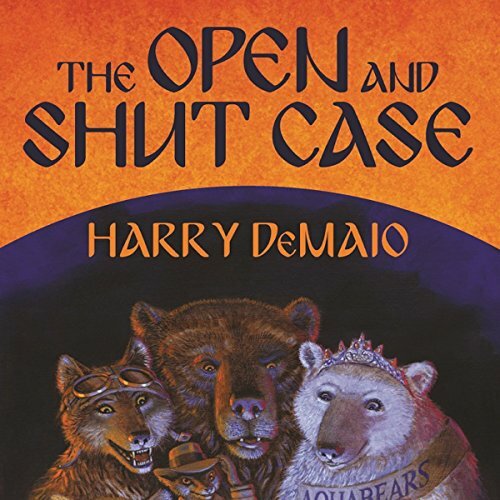 Alternative universe mysteries for adult animal lovers that relate the exploits of super-sleuth Octavius Bear and his cohorts. Just for fun, this series swaps anthropomorphic animals for humans in a world very similar to our own 21st century. Earth minus homo sapiens. Over the past few years, Sherlock Holmes has exploded in popularity. The character has made a huge impact on the 21st century, with multiple interpretations gaining a growing audience of new Sherlockians. 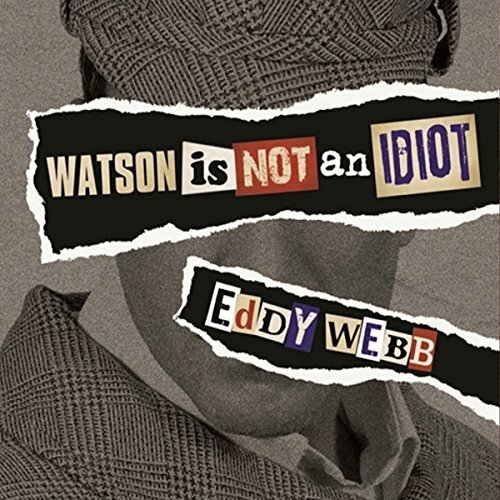 Watson is Not an Idiot is an opinionated exploration of Sir Arthur Conan Doyle's original canon, written to illustrate interesting features and historical elements of the stories from the perspective of a lifelong fan of the material.